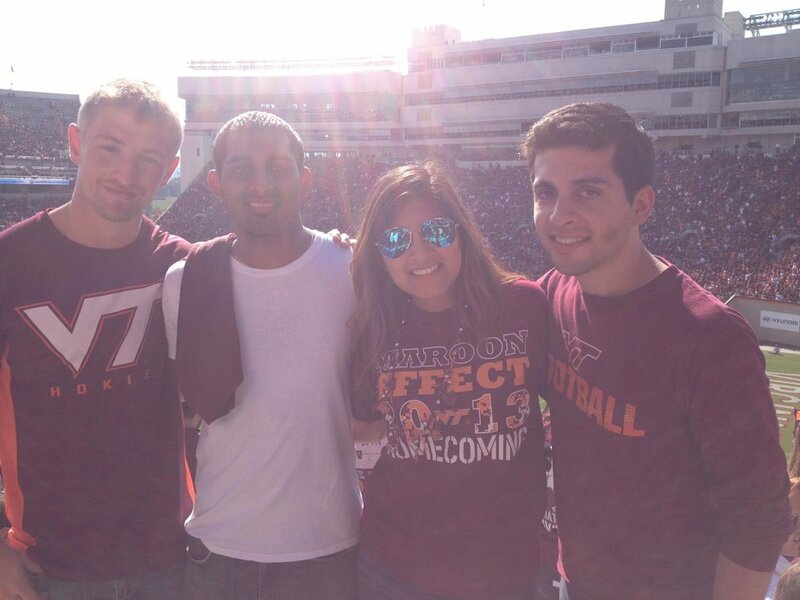 it's the 11 year anniversary today and this is my friendly reminder to live out Ut Prosim, even if you're not a Hokie, but because you're a good human being. my life has always taken the turn for service and care giving, though my career path became solidified in this direction as a result of experiences I had at Tech. everything from volunteering on foreign medical mission trips to working for an international non-profit to paving new paths in order to pursue my master's in global health policy with a focus on developing nations...yeah that was no coincidence. don't mind this ramble, but do understand the following: LIVE FOR 32! 32 lives were lost on 4.16.07 and I have unfortunately lost track of how many lives have been lost since then, but we must each do our part to better ourselves and in turn better our communities which will better our world. 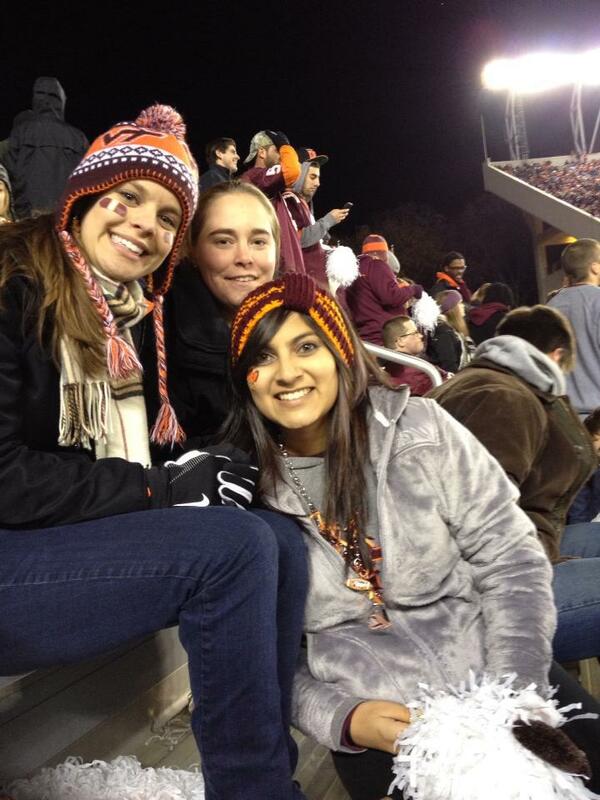 below are some throwback photos from the past EIGHT years of being a Hokie, as I know it was sometime in April of 2010 that I officially committed to Virginia Tech, which gives me ALL the feels. for all the reasons I love Tech, the community sense of servitude is one of the most important for me. it is within that community that I do not find myself needing to explain my career path and passions (and of course my Ecu people who share my soul's visionary dreams). my story is always going to be intertwined with my love for Tech everything, so this is a good opportunity to shed light on an extremely important day of the calendar, while sharing a trip down memory Lane*. I have full intentions on making it to a home game or two in Lane Stadium* this fall as a selling perk of living Stateside was/is proximity to football! join me in acts of service. reach out to the person too quiet to ask for anything. a simple a smile, an extended helping hand, or even a bag of items to donate; let's snowball (literal SNOW today in Chi, btw) several small actions into massive wins. thank you. "While 32 of our friends and classmates are in heaven trying to explain what a Hokie is, I stand here sure in the fact that I wouldn't want to be anything else."